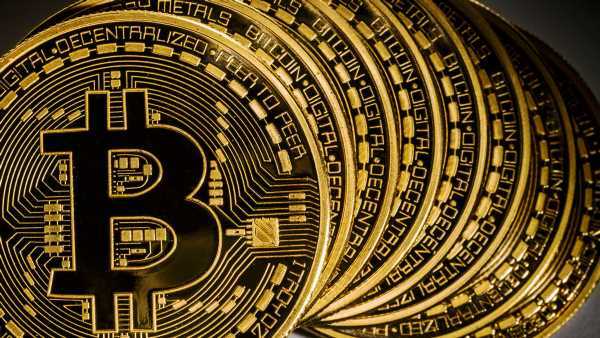 There are always peculiar developments in the cryptocurrency to take note of. 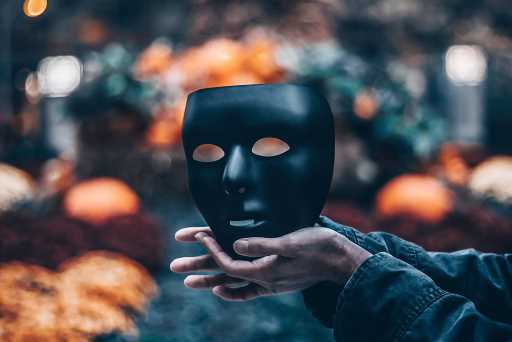 Especially where stablecoins are concerned, there are plenty of things to take into consideration. Tether, the creators of the USDT stablecoin, are now bringing their popular token to the Tron network. This development further confirms the Tron blockchain is here to stay, as these tokens will be used for native dApps and protocols. It is always interesting to see how the demand for stablecoins is seemingly not slowing down. Despite numerous competitors launching their own USD-backed tokens and assets in the past year, it seems USDT is still the main solution in this ecosystem. As such, parent company Tether is always looking for ways to effectively improve its market position and tap into new markets at the same time. While most of the USDT tokens are issued on the OMNI protocol, there is also an Ethereum-based variant in the form of ERC-20 USDT tokens. That in itself has been a pretty interesting development, although it doesn’t seem to be making too much of an impact in the dApp scene just yet. With Tether now launching TRC-20 based USDT tokens for Tron’s dApps and protocols, it will be interesting to see if that venture is more successful in the long run. 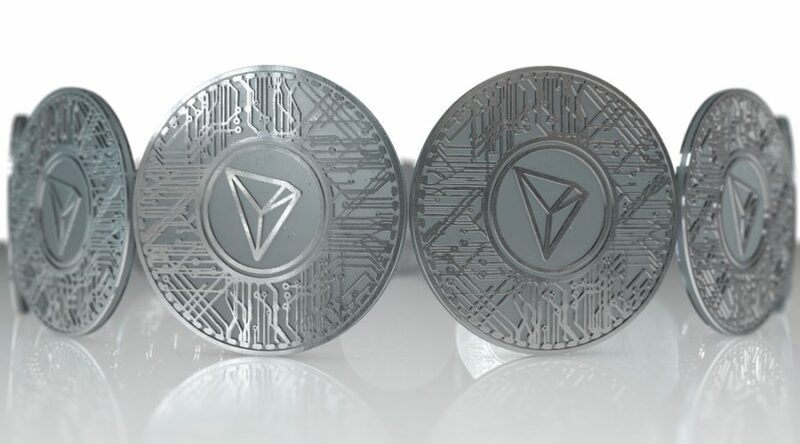 According to the company’s statement, this new token is designed to facilitate conversions from US Dollars to Tron-oriented currency. 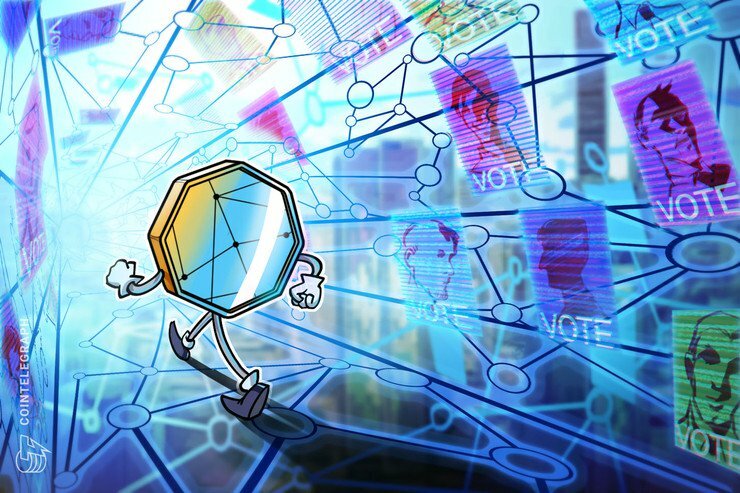 While this option could prove very useful, the collaboration between Tether and the Tron Foundation will also be considered to be controversial. Tether has been subjected to a lot of scrutiny in recent years, even though nothing has been proven ever since these “investigations” began. Although it remains a bit unclear when the new version of USDT will launch exactly, it should be somewhere in the next few months. This new currency will not replace the existing OMNI- and Ethereum-based supply in circulation, but merely serve as an addition specifically for the Tron ecosystem. It appears Tether sees a bright future ahead for Tron in this regard, as it currently boasts one of the largest dApp ecosystems in the industry. With this new development on the horizon, the future of cryptocurrency will look a bit different moving forward. More support for stablecoins linked to specific ecosystems makes some sort of sense. However, a lot of people expected currencies such as USDT to be blockchain-agnostic, instead of requiring their own version linked to specific blockchains. A cross-chain stablecoin would certainly be an improvement for the future. Until that becomes possible, this current approach will certainly check most of the right boxes. Regardless of how one feels about Tether, this development is a major deal for Tron. Its ecosystem continues to grow and expand at an accelerating pace in recent months. Following the launch of BitTorrent Token, the TRC-20 USDT tokens are another major addition. While the demand for such a token has yet to be determined at this stage, it is a potentially promising step in the right direction. Anything that can potentially make the crypto industry more robust is a positive turn of events.